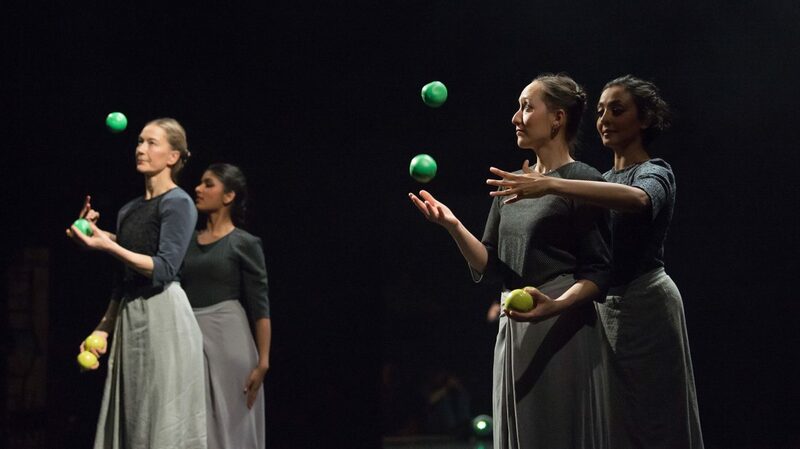 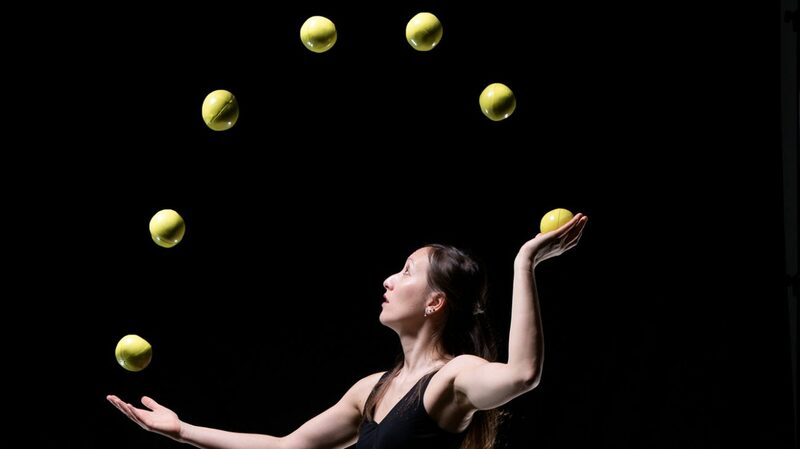 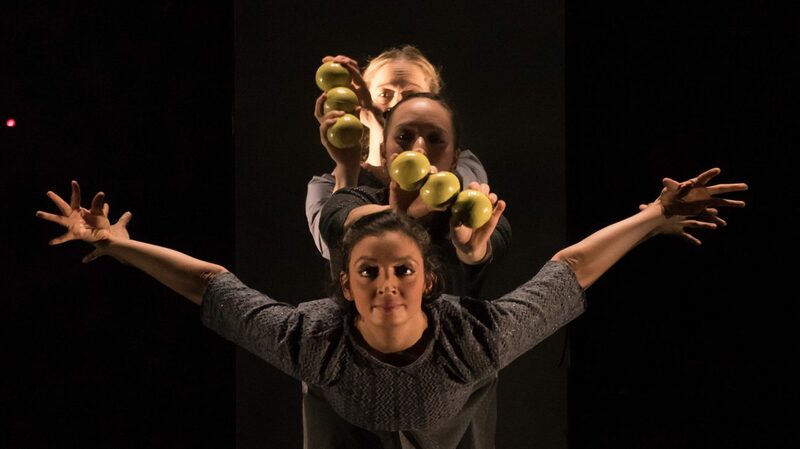 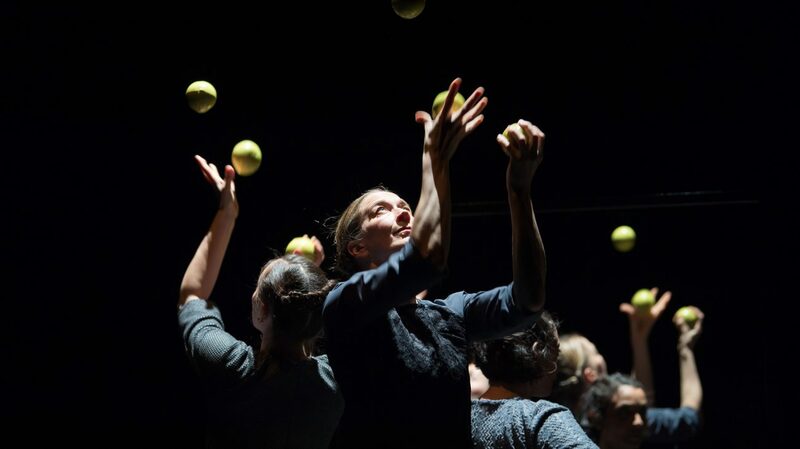 Gandini Juggling’s mesmerising new show Sigma explores juggling, geometry and classical Indian dance. 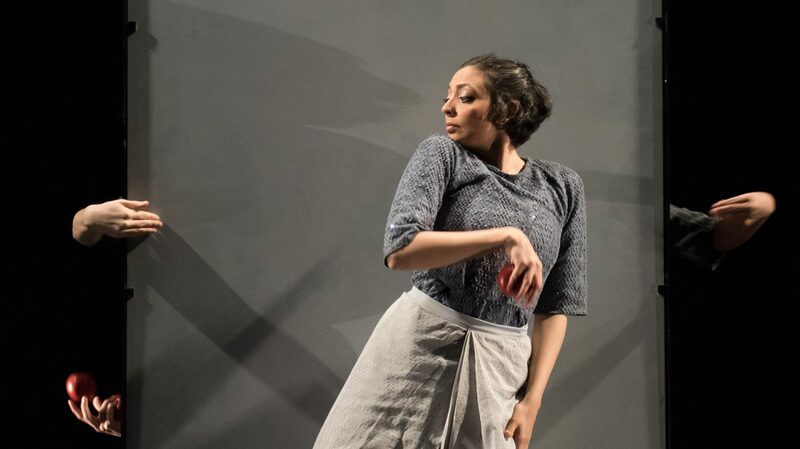 Performed by a quartet of female artists including the award-winning choreographer Seeta Patel, Sigma showcases rhythms, patterns and colours, at the heart of which is a unique interpretation of the South Indian dance form, Bharatanatyam. 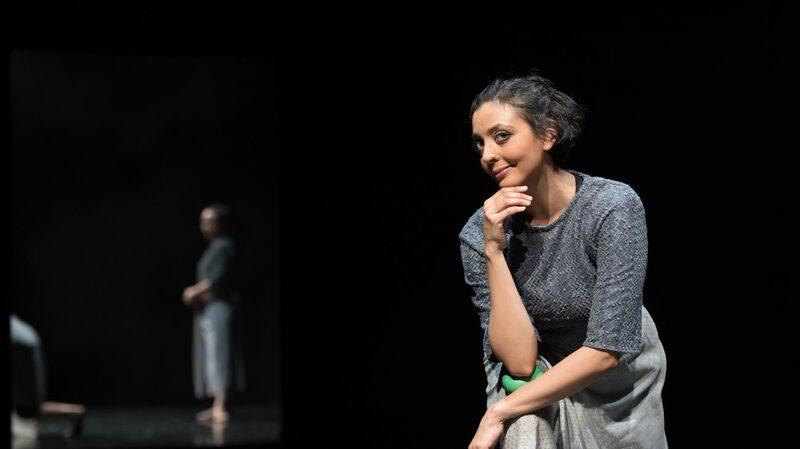 Production image from Sigma. 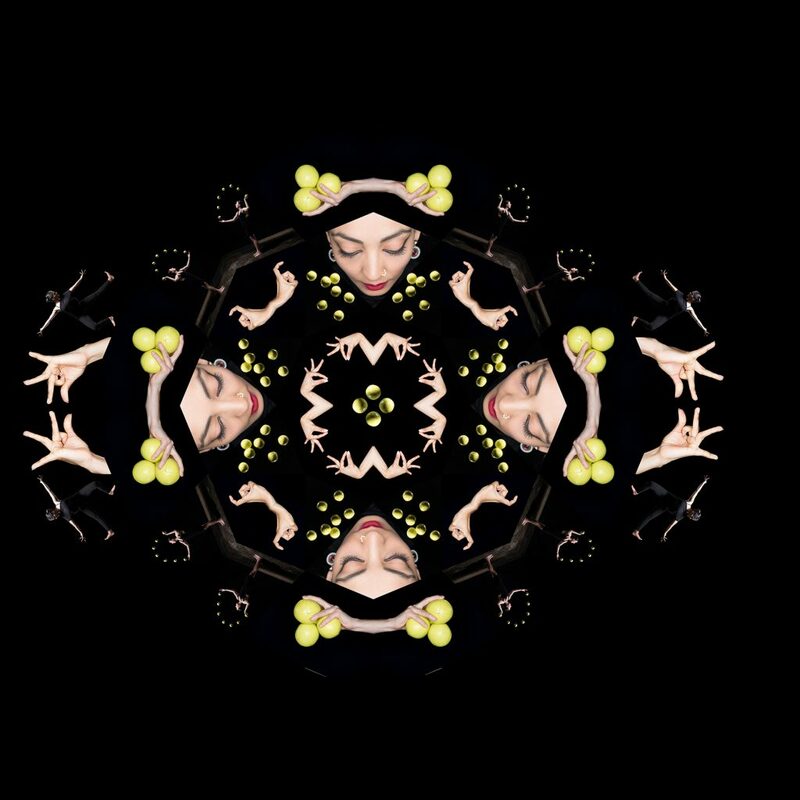 Photo: Arnaud Stephenson.